With the rapid expansion of the field of Economics, the VNU Journal of Science is delighted to announce the launch of the VNU Journal of Science: Medical and Pharmaceutical Sciences (JS: MPS) since 2016. 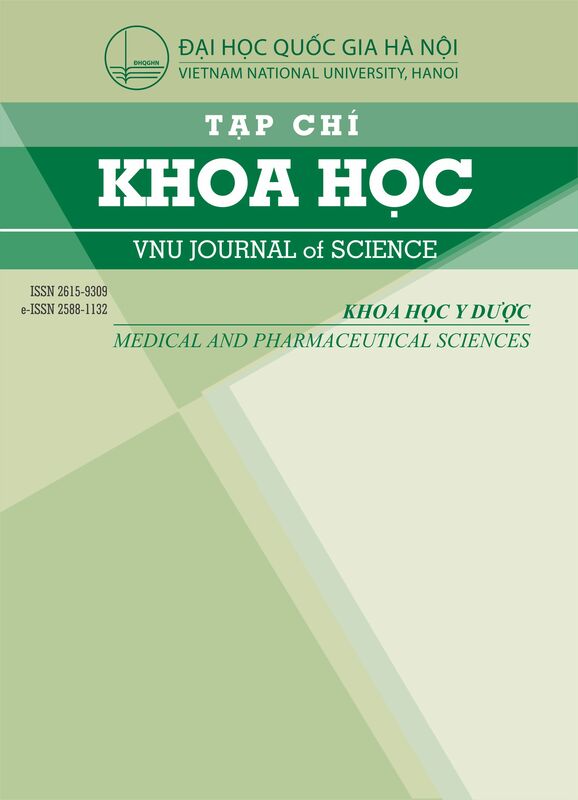 This serial publication provides researchers with the opportunity to publish research covering aspects in these areas in the popular VNU Journal of Science series. As a fully open access publication, the journal will provide maximum exposure for published articles, making the research available to all to read and share. The journal will be published quarterly in March, June, September and December. JS: MPS is an open access journal publishing double-blinded peer-reviewed research papers, communications and reviews dealing with Basic medical and pharmaceutical sciences, Clinical medicine and pharmacy, Dentistry, Drug, Economics of health care, Health sciences, Medicine, Medical practice, Nursing, Public health, Pharmaceuticals, Pharmaceutical sciences and Pharmaceutical policy. Any manuscript followed the journal’s scope and author guideline will be assigned to the managing editors. All manuscripts have undergone editorial screening and anonymous double-blind peer-review by the at least one independent expert in the field. The managing editor makes an editorial decision, which is subject to endorsement by the Editor – in Chief.